Look down into up and see! 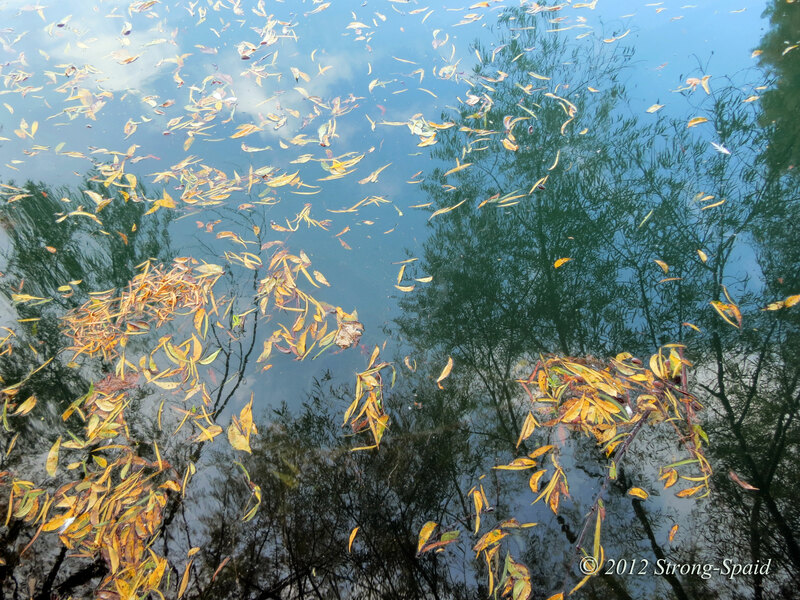 This entry was posted in Fall Colors, Philosophy, photography, Poetry, Writing. Bookmark the permalink. I had this page saved some time before but my PC crashed. I have since gotten a new one and it took me a while to come across this! I also in fact like the design though. Sorry about the computer crash. I have experienced the blank “blue screen” before. Lost a few things too. 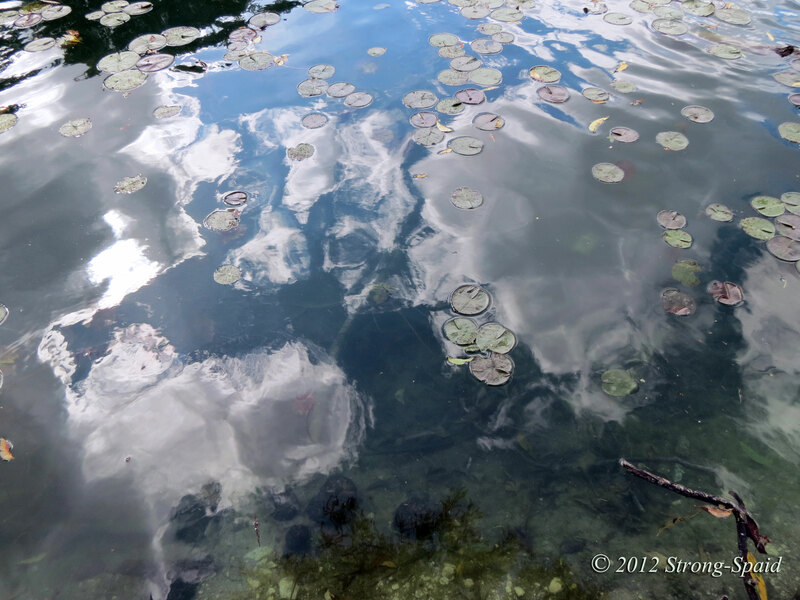 Reminds me of Monet…and the words…where up meets down of some sage:). Thanks for comparing me to a sage. It is true that most sages seemed to talk in cryptic circles and riddles. There is no such thing as up or down, unless you are in the middle. We all have to be a little self-centered or risk becoming lost in space without direction! Nice effect on the photos. And obviously what was is also now, as past and present suddenly collide. You wrote your comment at the end of November and I do not see it until July 1st? Well…hmmm. The old just became new again. These are gorgeous, they really capture the imagination. The blend of colors on your webpage are outstanding. I like this Up Meets Down!! I’ve always liked looking at the sky mirrored in water too!! Thanks for visiting my neck of the woods and have enjoyed very much visiting yours!! Space, time, and distance are definitely mysterious. Up and down are determined by where you think you are. What appears to be ‘up’ to one person, may be ‘down’ from another point of view. Truth is, without a center reference point, there is no up and down. Which is why we have to be self-centered (to some extent) to navigate safely through this physical world. It is curiously fun to look down and see up, or look up and see down. Throws the mind into a wee bit of a spin! It is inspiration to say the least. The mind could use a spin every now and then! !